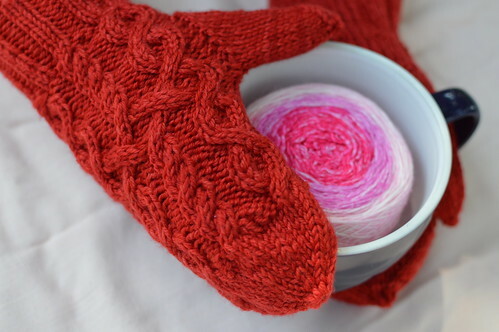 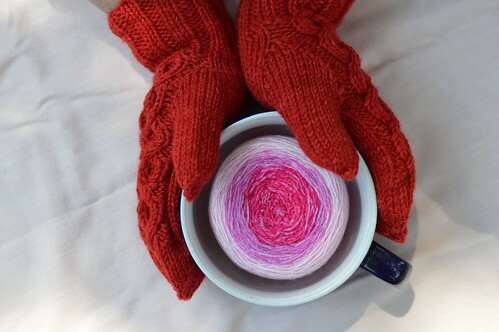 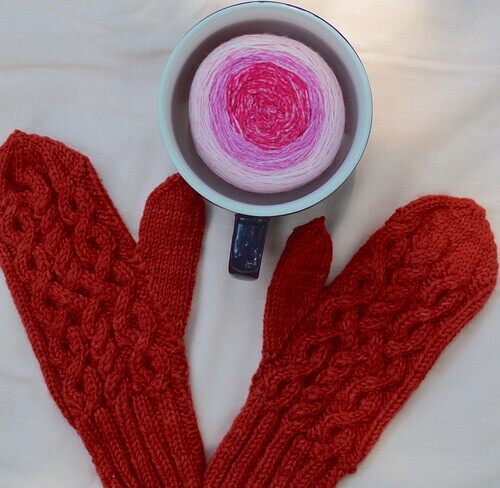 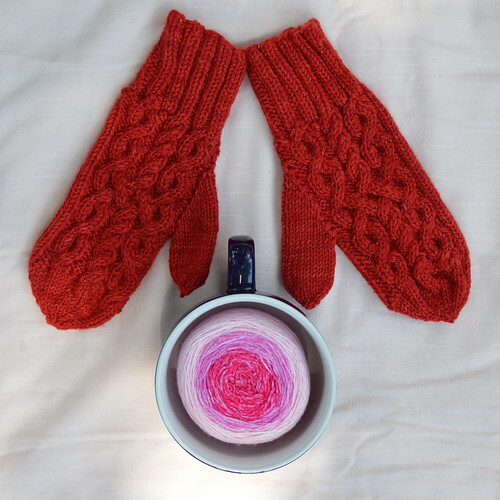 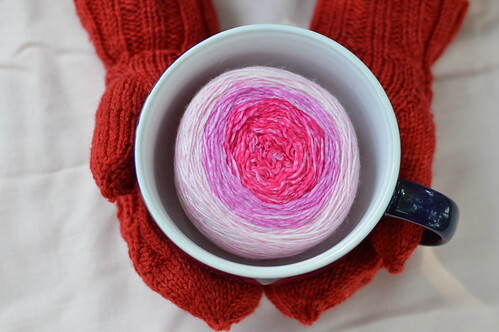 When a free pattern is also a classic, challenging, and beautiful one, it feels like you’ve hit the jackpot – and Mollie Woodworth’s Eugenia’s Mittens are just that! 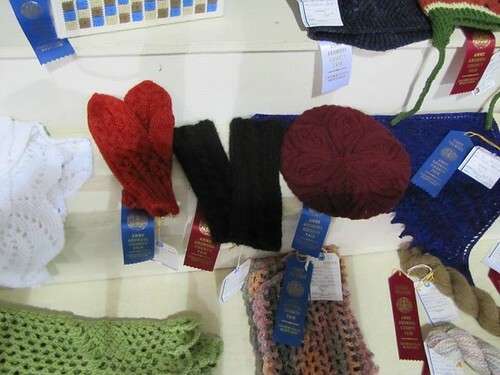 No surprise, these mittens won a Blue Ribbon at the Anne Arundel County Fair in September 2011. 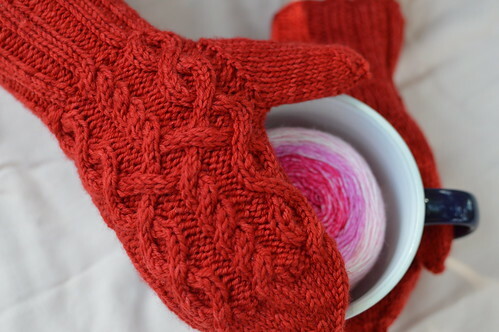 This entry was posted in Knit Hats & Gloves and tagged Marseille.